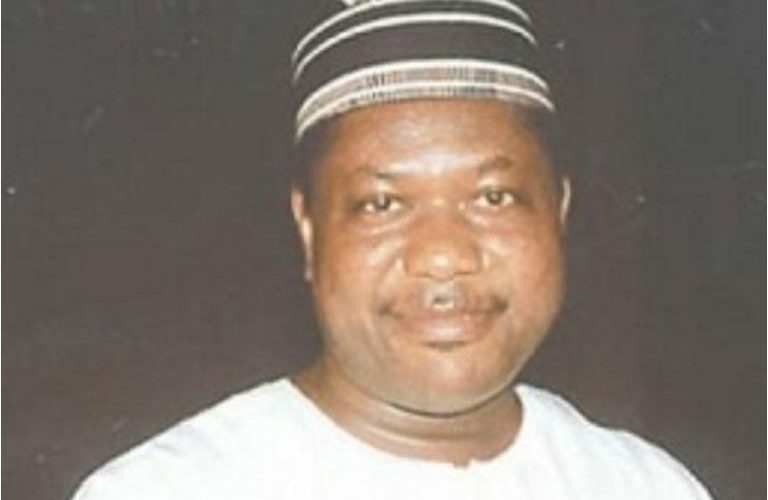 The Special Adviser to Benue State Governor on Media and ICT, Mr. Tahav Agerzua, has challenged Senator George Akume to account for the N2 billion he allegedly misappropriated towards the end of his second tenure as governor of the state. Akume governed Benue between 1999 t0 2007 on the platform of the Peoples Democratic Party, PDP. 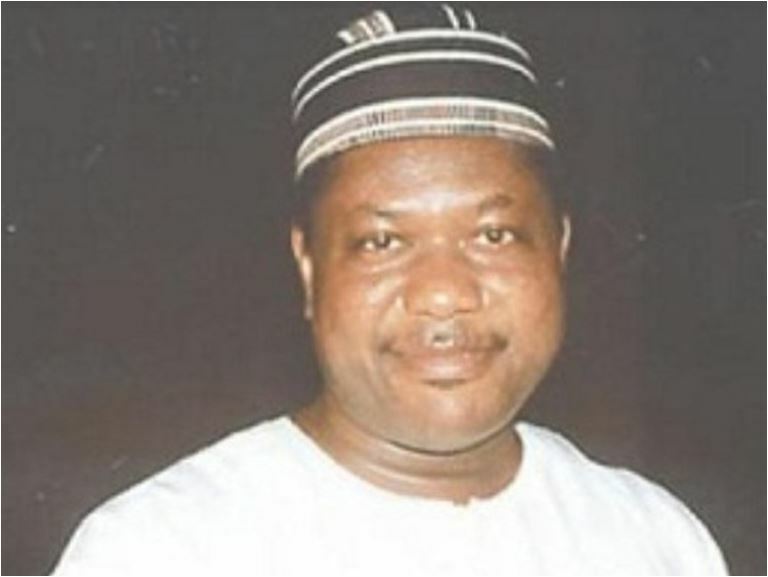 Mr. Agerzua spoke on Tuesday in Makurdi, while reacting to Senator Akume’s recent outing challenging Governor Samuel Ortom to give account of his stewardship. Mr. Agerzua advised Benue people to consider Akume as a liquor-induced personality, who has arrogated to himself powers belonging to God. He referred to Senator Akume as a confused man who while presenting his profile at the Senate chamber contradicted himself by saying he became Governor in 1949 and 1979. He said Senator Akume was jittery because he knows the people of Benue North West were already prepared to retire him come 2019.